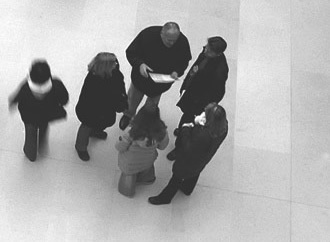 This case study, Extending the Reach of ERM: Techniques for Engaging More Employees, provides great examples of ways that six different companies have been able to engage employees throughout the organization in thinking more like risk managers. Graduate students in the Poole College of Management at North Carolina State University prepared this study, which examines companies covering various industries including healthcare, consumer cyclicals, industrials and utilities. Examples detailed in the study range from the use of surveys, videos and workshops to quarterly conference calls to embedding risk liaisons in business units. 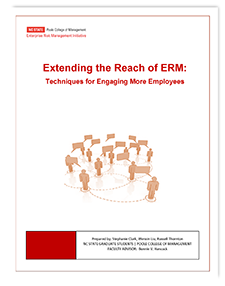 The study also provides details on the overall ERM process at each of the participating companies to add context to the various techniques used to engage lower level employees in the ERM process.